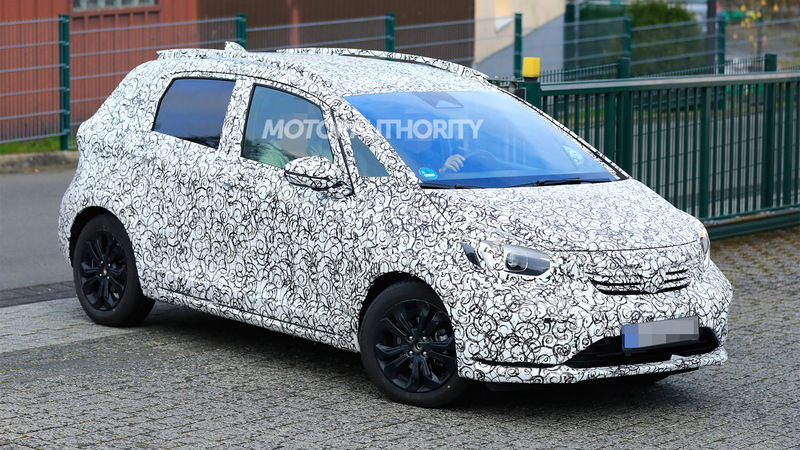 The Honda Fit, known as a Jazz in some markets, is about to be redesigned. 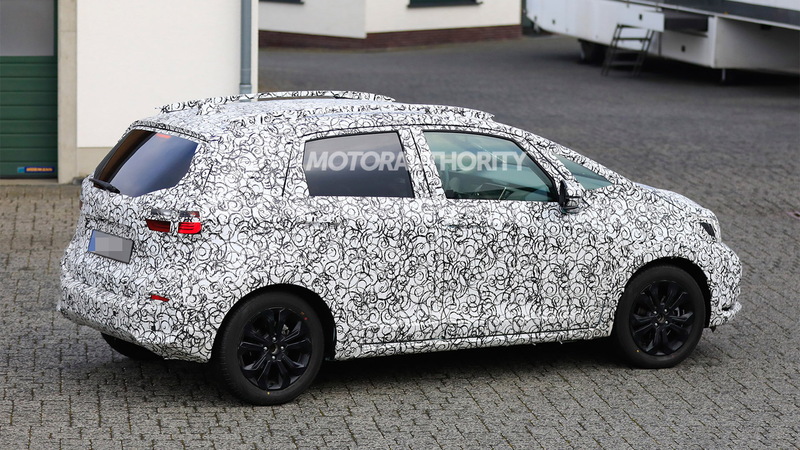 Prototypes have been spotted and reveal a rounder, more streamlined shape for the new subcompact hatch. The prototypes also provide a glimpse at the new interior design which looks to feature a large infotainment screen in the center of the dash. 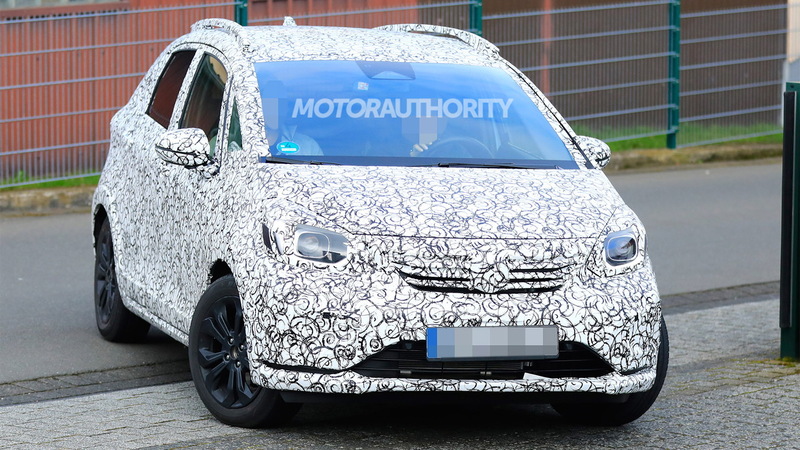 Honda is thought to be planning a hybrid powertrain as the sole option for the new Fit. It will likely be a variation of the setup used in the latest Insight, where a 1.5-liter Atkinson cycle inline-4 is pair with two electric motors that replace the transmission. The Insight's 151-horsepower rating may detuned for the Fit, though, since the current car develops just 128 hp from its 1.5-liter inline-4. 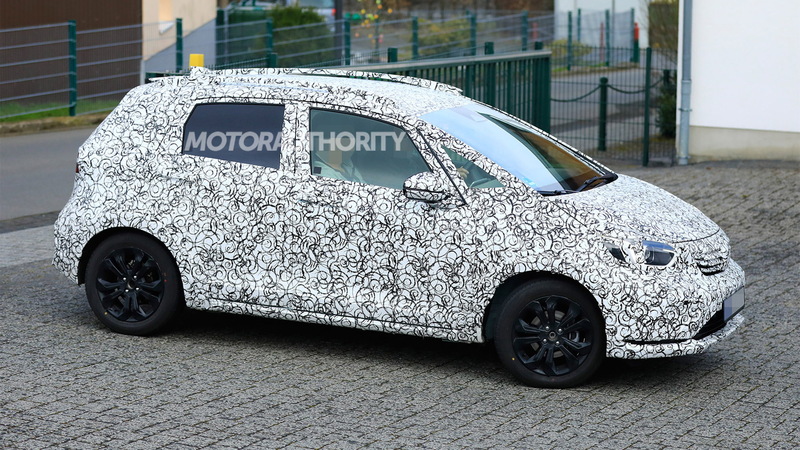 There's also the slight possibility that Honda eventually adds an electric powertrain in a new Fit EV. This way, the automaker will have an option in markets that will miss out on its upcoming electric car based on 2017's Urban EV concept, such as the United States. Look for a debut of the new Fit in October at the 2019 Tokyo Motor Show. The car should arrive in showrooms shortly after as a 2020 model. 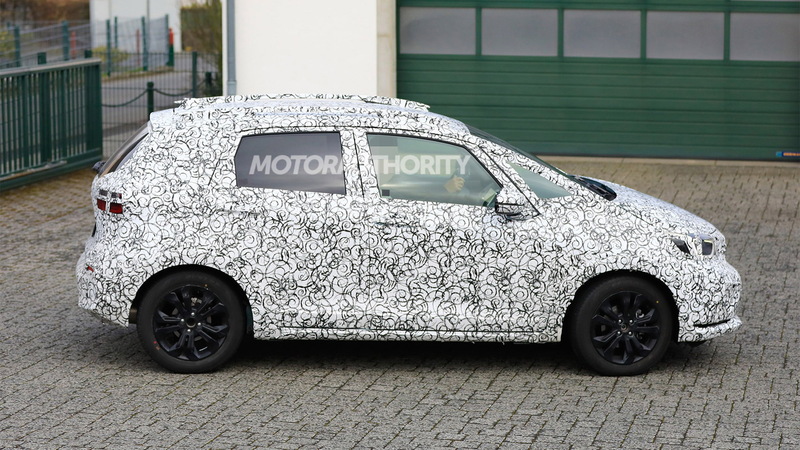 One of the Fit's main rivals, the Nissan Versa, is also due for a redesign for 2020.